You’ve heard of Comic-Con and Santa Con but what about Sneaker Con? 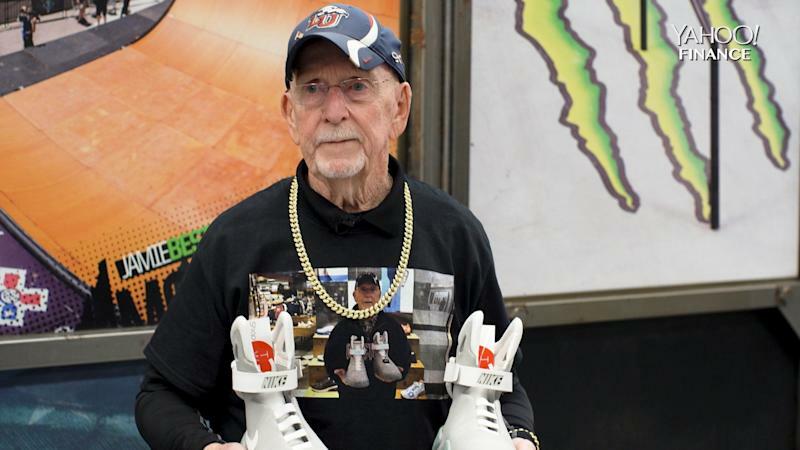 On Saturday, March 16, the so-called “greatest sneaker show on Earth” took place at the Huntington Convention Center in Cleveland, Ohio. Created in 2009, Sneaker Con draws sneaker enthusiasts from around the world to buy, sell and trade rare and sought-out sneakers. Basically, it’s sneakerhead heaven. About 300 vendors — ranging in age from 13 to 75 — displayed their best and brightest kicks at the event, about 100,000 pairs of sneakers valued at an astonishing $50,000,000. People traveled from as close as Cleveland and as far as China to attend the event. Yahoo Finance also traveled to Sneaker Con Cleveland and caught up with the event’s co-founder, Alan Vinogradov, who spoke about the diversity within the sneakerhead community. Sneaker Con was also attended by some of the big players in the YouTube community: the likes of Unbreakable Kicks, Flight Academy Kickz, Sniper Jones, and 18-year-old Blazenday, who has over 1.5 million subscribers. Every single YouTuber Yahoo Finance caught up with talked about the importance of sneaker culture and its impact on their lives.